From this moment forward 2015 will be the year known as the Year of the Netflix Original. In the past year or two Netflix has quietly been building teams and buying out certain contracts to gain exclusive TV series for its users. This year we’ll see many of the fruits of this labor of love from Netflix. We’ll be running through every single ‘big’ Netflix Original in this post in a release date format meaning titles releasing in January will be further up than those releasing in November. Originals we’re not including here which we’re saving for another day is the host of Dreamworks animation content Netflix has got lined up and of course, the continued massive push on documentaries which year on year get nominated for awards pretty much everywhere. Let’s get started. It was no easy task to come of the back off one of the greatest TV series of all time but with the team all returning to work on Better Call Saul we certainly think it has got potential. We won’t be seeing the return of Walter White and Jessie Pinkman at least in the first season but it plans to reintroduce many of the other characters you came to love by the end. One thing we will recommend is catching up with Breaking Bad before you being to step into the world of Better Call Saul. It’s almost time to see the concluding season of Franks Underwoods rise and fall (?) to the top of the ladder of the US politics. The first two seasons have looked stunning and have been heart stopping from start to finish. You can already watch seasons 1 and 2 exclusively on Netflix worldwide right now and the third season arrives in Ultra HD on the 27th of February which is only a short time away from the time of writing. Coming from an unlikely source the new comedy which is due to hit Netflix exclusively on March 6th means that Tina Fey’s recent comedy doesn’t bite the dust. NBC decided that the show had no place in its comedy lineup for 2015 and has instead granted the rights for Netflix to stream exclusively. All 13 episodes will hit in one go. 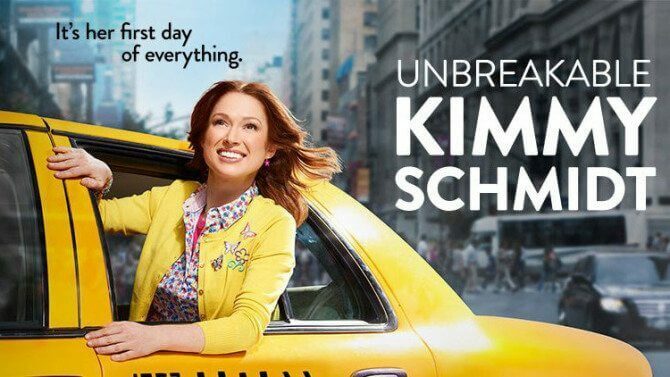 Armed with just a backpack Kimmy moves from a cult to the big apple. The chances are if you like shows like 30 Rock and Parks and Recreation then this will be right up your street. We’ve only been given a snippet of the upcoming Netflix Original. The teaser trailer simply shows a boat on fire. That’s it. All we know other than that is that we’ll be getting 13 episodes to kickstart a new venture. It’s cast looks absolutely spectacular with Kyle Chandler, Ben Mendelsohn, Linda Cardellini, Norbert Leo Butz, Jacinda Barrett, Jamie McShane, Enrique Murciano, Sissy Spacek, and Sam Shepard. It looks intriguing at the very least. Information has been a little scarce when it comes to the upcoming Marvel series on Netflix. A couple of pictures has left us guessing as what’s to come on the comic book adaptation. 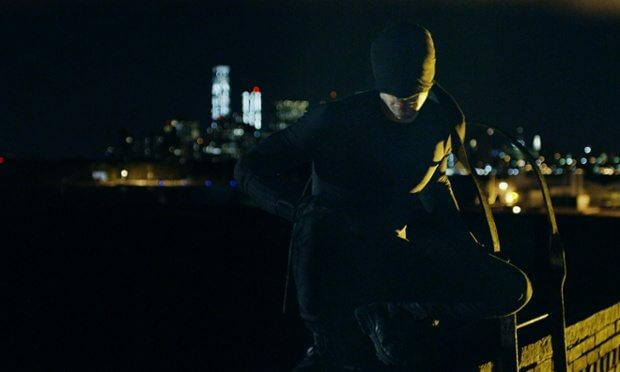 An impressive cast accompanies by excellent source material grants Daredevil with a lot of anticipation. It’s looking even more positive given CW’s recent move into the superhero market given their success with both Arrow and more recently The Flash. While Netflix has ordered up an abundance of original standup comedy on Netflix however sitcoms is something it’s lacking. Gracie and Frankie plans to fill this void with 13 half hour episodes which will release on May 20th. It stars Jane Fonda and Lily Tomlin who you may remember from Nine to Five. It’s not going to be for everyone that’s for sure as it’s directed towards and older audience as two 70 year old try and reinvent themselves. 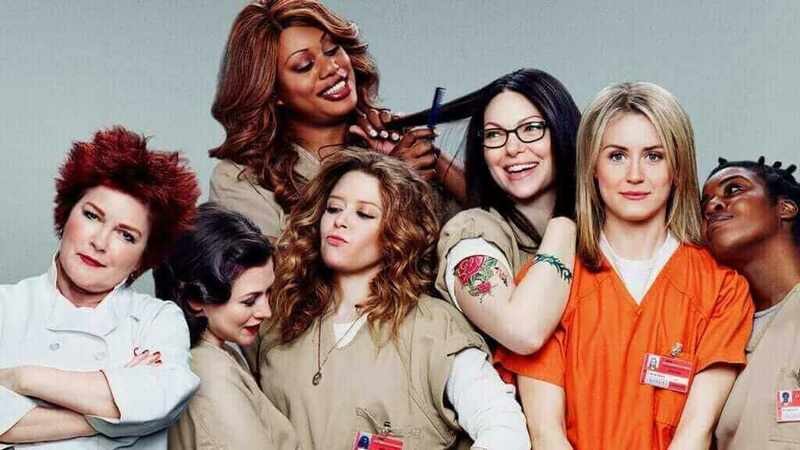 The fan favourite Orange is the New Black got a new season announced a few hours after season 2 launched last year. There’s a lot left to find out from our girls at Litchfield prison. We don’t have an exact date just yet but we imagine it’ll launch around the same time as the previous two. The final season of Hemlock Grove is due to hit Netflix during the summer this year. It’s often flown under most peoples radar but that doesn’t mean you shouldn’t get involved. The series is known for its gore, intriguing storyline and even an excellent cast too. The information on the new series is scarce but we do know it’s officially been commissioned and if it continues to build on the first season then Netflix is onto a winner. Met with a mixed reception it wasn’t obvious given the budget of the series that we’d be seeing a new season at all. There’s 10 brand new episodes being lined up. This title is one I’m personally most excited about given the potential. 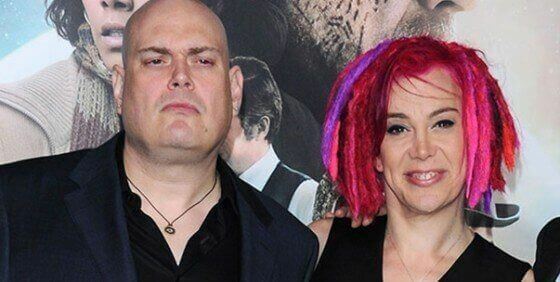 The Wachowskis are known for their hits like Dream Atlas and you can’t forget about the timeless classic – The Matrix. 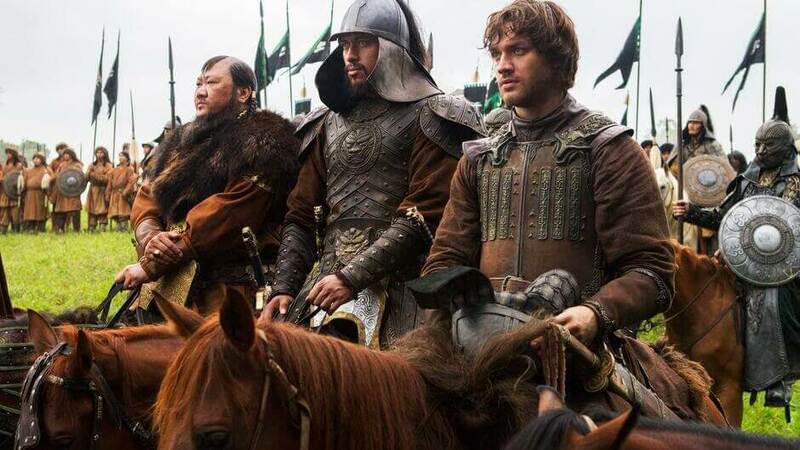 They plan to launch a new series with Netflix some time in 2015 and it’s about the connections between 8 strangers who are dotted around the world. A great cast promises a concept which may or may not deliver but we’ll give it a try regardless.